Rapid, repeatable transfer without breaking containment. 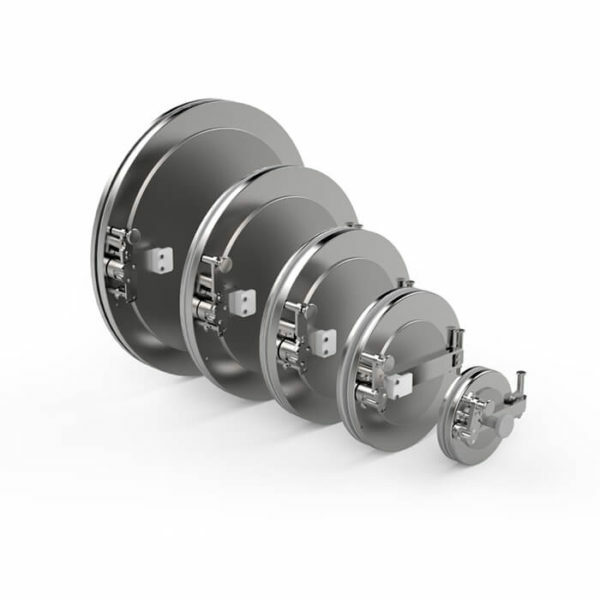 The CRL Rapid Transfer Port (RTP) is a Double Door Transfer System utilizing our proven transfer technology. 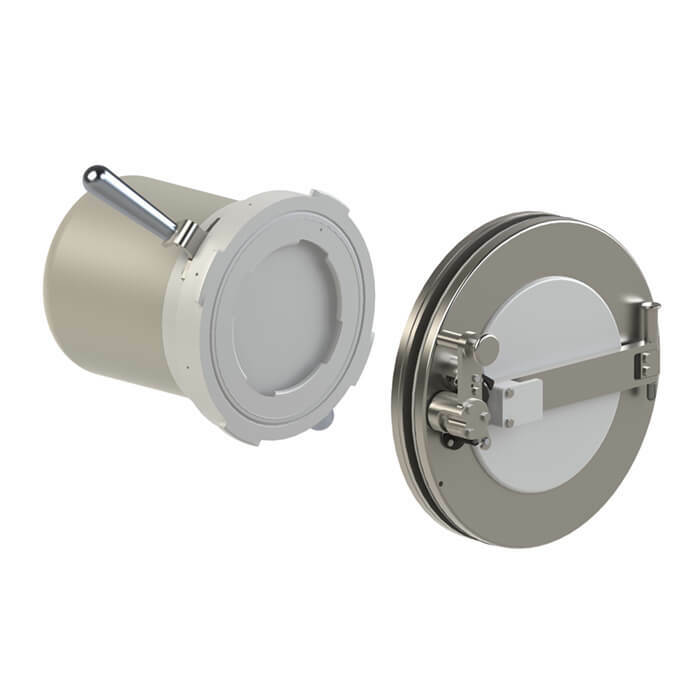 This system consists of two main components, the alpha flange and the beta assembly. 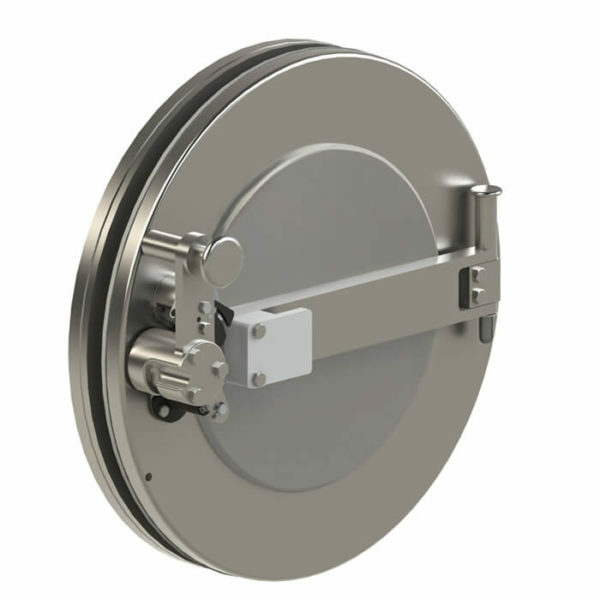 The Alpha flange is normally mounted to the wall of a glovebox and the Beta assembly is mobile and connected to a container, bag, or process component. When the two assemblies are mated, hazardous materials can be rapidly transferred in and out of the glovebox without breaking containment, while maintaining the safety of the operators.